Testing the bandwidth performance of a WAN or LAN network can be done in many different ways. 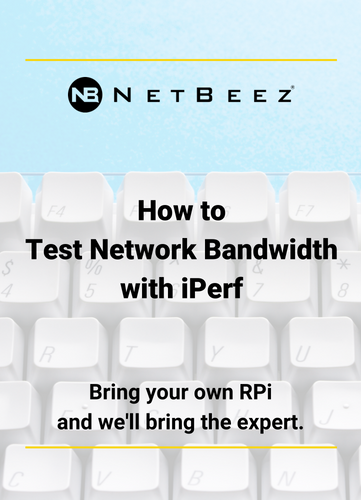 One of the most simple and straightforward is to use iPerf. In this webinar we’ll show you how to use iPerf with an on-premise as well as a public iPerf server.